Yeti has become one of the best brands in the last decade. They took the cooler and drinkware market and turned it upside down. Before Yeti, there was no “IT” cooler to have, but now it is a must have especially if you are into the outdoors. Their meteoric rise in popularity begs the questions how do Yetis work and why are they so good? How Do Yeti Cups Work? 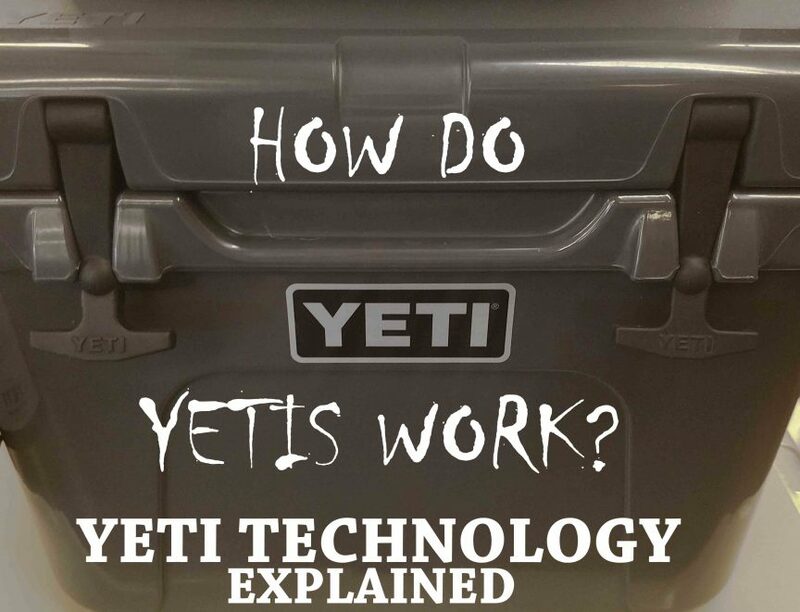 How Do Yeti Coolers Work? Yeti was formed by two fishermen who wanted a tough cooler that they could take fishing. They wanted it to be tough, and it had to withstand punishment like no other cooler on the market. They specifically wanted to be able to use it as a casting platform, so it needed to withstand the weight of a person on it. It also needed to keep ice frozen longer than a normal cooler. One of them saw a rugged cooler manufactured from Thailand at a local retailer, and it got him thinking. This was the start of getting into the cooler business with the outdoors market. Soon, they started an import business to market the cooler to fishing shops and outdoor equipment stores. They had some success, but it was not the exact product they were looking for. The manufacturer in Thailand could not accommodate their needs, so they had to look elsewhere. They wanted a redesign of the cooler, so they took their idea to a manufacturer in the Philippines. From there, the Yeti prototype was made. The technology has been around for a very long time, but marketing and promotion wins. I remember the first time that I inquired about these magical cups. The answer I received was something along the lines of the cup keeps ice frozen for a very long time, like overnight. I really thought, hmmph, who cares, I don’t need ice to last that long. But, the power of the brand took over, and I received this Yeti Rambler as a gift. Now I have the hat, the lifestyle sticker on my car, 3 coolers, and a tumbler. No seriously, I don’t have all that, but I do love my Yeti products . Honestly, I love the brand and the products. Enough of the rambling, let’s get on to the Yeti technology. These cups are made of 18.8 grade stainless steel which is corrosion resistant. But, the real reason they work so well at keeping ice frozen is vacuum insulation. There is in inner and outer layer to the cup with a vacuum insulation in between. This means there is almost zero air in the middle. This design minimizes two of the three types of heat transfer. Because there is no air, there is no convection and no conduction. There is only radiant heat transfer between the inner and outer walls. Now this does not apply to the top which is just a plastic lid. One type of heat transfer is conduction. This is greatly reduced because the inner wall has minimal contact with the outer wall. In addition, the material being used is a poor conductor of heat. In a normal cup, the liquid or the ice inside the cup is exposed to only one layer which is the outer layer so it is a better conductor of heat than a Yeti. Heat cannot efficiently conduct from the inside to the outside, and from the outside to the inside. Another type of heat transfer is convection. Air is good at convecting heat, and when you have almost zero air in the middle of the Yeti, there is almost zero convection of heat. This of course, is only considering the steel walls, not the plastic top. The last type of heat transfer is radiation. There is not much that can be done about the suns radiation, but the design can help reduce it. The interiors of each of the walls are coated/polished so that they reflect thermal radiation. The cups simply works on science. These cups are not cheap, but they are well branded, they are durable and sturdy. Every different style of cup that Yeti makes is great quality. First, these coolers like this Yeti Roadie 20 are manufactured using a process called rotomolding or rotational molding. This is a process where liquid polymer is poured into a rotating hollow mold. After the plastic polymer cools a bit, more of it is added. This allows the cooler to be made with thick plastic walls that are uniform without any seams. Because it lacks seams, it is more durable than a cooler that is made with multiple parts attached together. 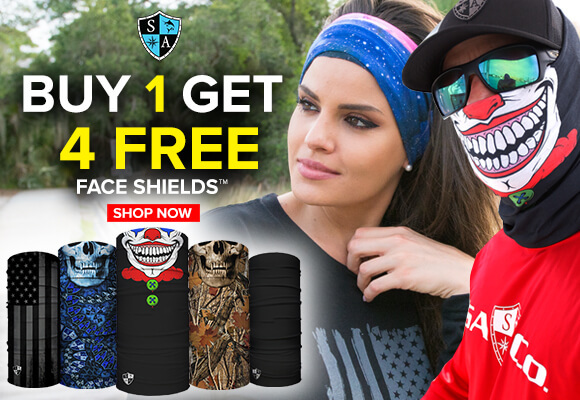 These are so durable, that if you put a padlock on it, they are certified IGBC bear proof. There is a lot of insulation in these coolers. Yeti coolers have 2 inches of insulation in the walls and base and up to three inches in the lid. In addition the top interlocks with the body instead of just resting on the top. Inside is pressure injected polyurethane foam that does a great job of retaining cold. The rotomolding design, thick walls, and thick insulation allow these coolers to keep ice up to 7 days. Regular coolers do not have this seamless design, and they do not have 3 inch thick insulation. This design also plays into why yeti coolers are so expensive. What is inside a Yeti Cooler and how does it keep ice for so long? Take a look at this video, and you can see exactly what is inside it. The Yeti makers actually cut one in half to show you exactly what you are buying. As you can see, the Yeti cooler technology is nothing super special. It involves rotomolding manufacturing and very thick insulation. This allows it to keep ice frozen for a longer time. The Yeti cups have a different technology. They work because of minimized convection, conduction, and radiation which is improved by a vacuum seal. Although the Yeti is expensive, they are worth it if you need a rugged cooler for outdoor use. Please feel free to share your Yeti stories below. We would love to hear them! Icey Tek, Icey Cool, and Engel were the first to market with these types of ice chests. Yeti was the Icey Tek distributor before branching off on their own and have since been acquired by a number of investment banks. These kinds of coolers have existed for along time in Australia and New Zealand. Thailand happened to be the place that largely manufactures them. A fiberglass version of these super coolers was also made just for outfitters on the Grand Canyon that took rafting clients on 27 day trips needing ice. Canyon Coolers (canyoncoolers.com) is a descendent of the Grand Canyon locals and the original Icey Cool brand. Icey Tek in America has since changed hands multiple times but still exists as does Engel.